MTN Group has hit out at the Central Bank of Nigeria after it emerged on Wednesday that the South African-headquartered telecommunications operator and several banks face a demand to refund more than US$8-billion allegedly illegally expatriated from the country over an eight-year period. 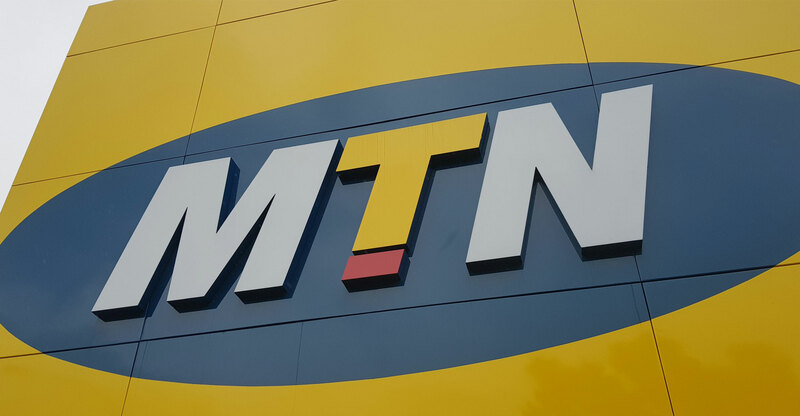 MTN confirmed in a statement to shareholders before markets opened in Johannesburg on Thursday that it received a letter from the Nigerian central bank alleging that certificates of capital importation issued in respect of the conversion of shareholder loans in MTN Nigeria to preference shares in 2007 had been improperly issued. Bloomberg reported on Wednesday that MTN, along with Citigroup and Standard Chartered, had been asked to refund the more than $8-billion in question. The central bank also included Nigeria’s Stanbic IBTC Holdings and Diamond Bank in the charge, which comes almost two years after Johannesburg-based MTN was first accused of the misdemeanour. MTN has had a torrid time in Nigeria, its biggest market, in recent years. It was previously fined $1-billion for failing to disconnect unregistered Sim cards to meet a regulatory deadline.